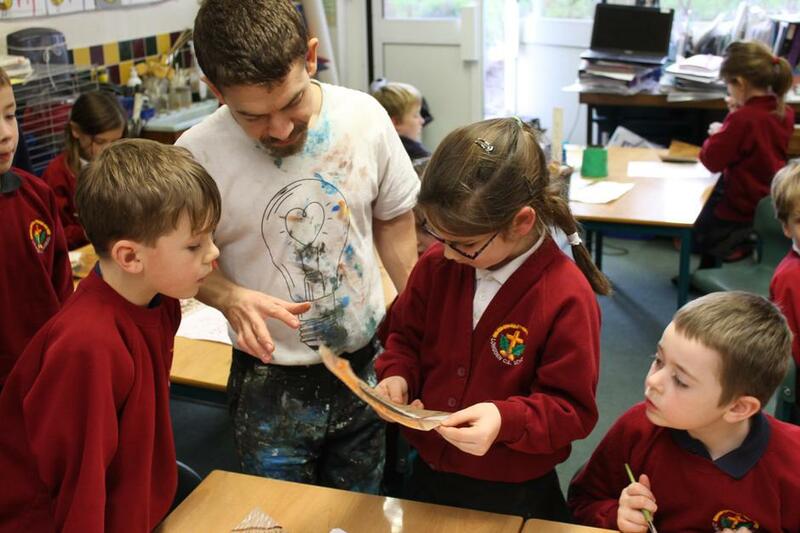 Children in Ash, Chestnut and Oak classes enjoyed a masterclass in painting today, with talented artist, Rory McCann. 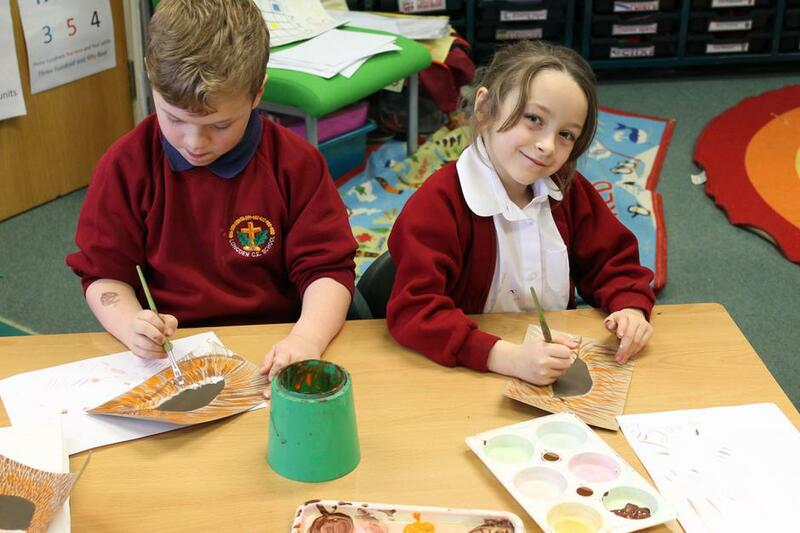 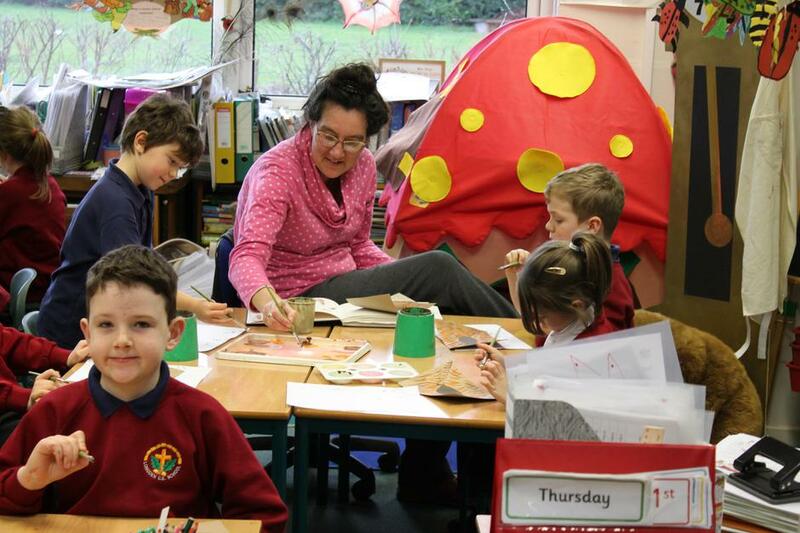 Rory, you may remember, was in school last Easter to paint our wonderful library mural. 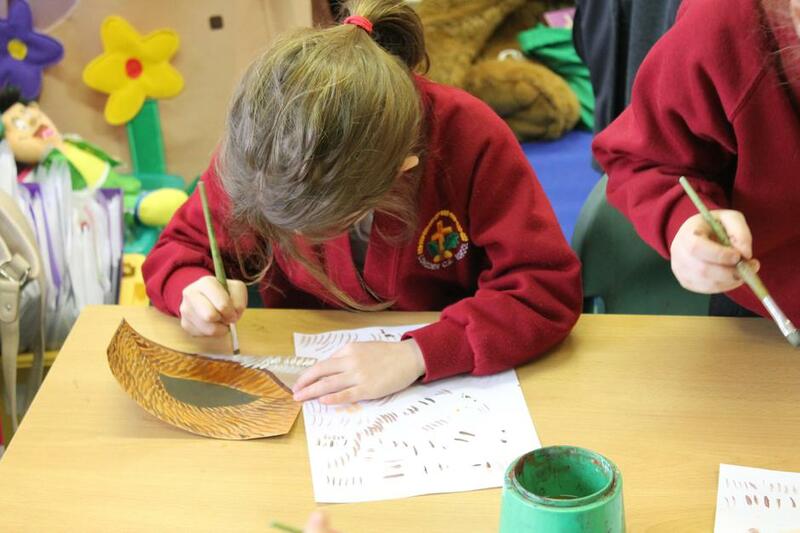 Today the focus was on developing the children's skills with a brush. 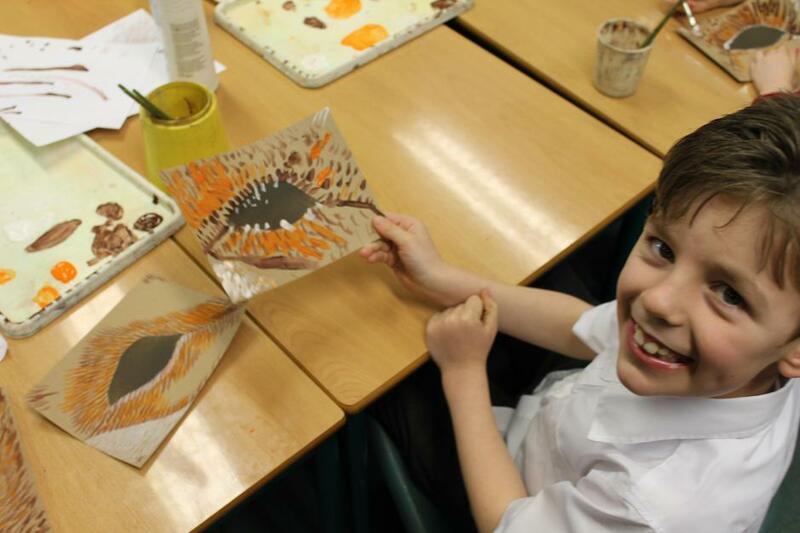 Each child was led through the stages of building up colour and tone by painting a highly detailed study of a bird or fox eye. 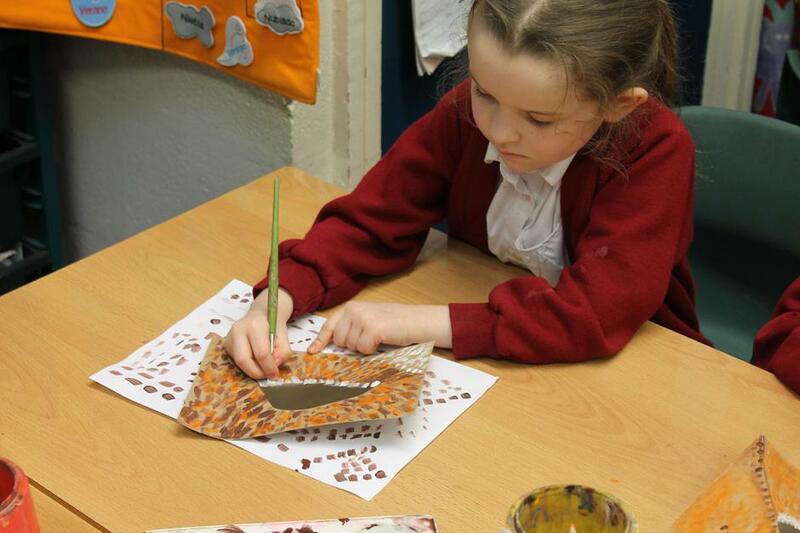 The results are stunning and will be on display in the school later this term. 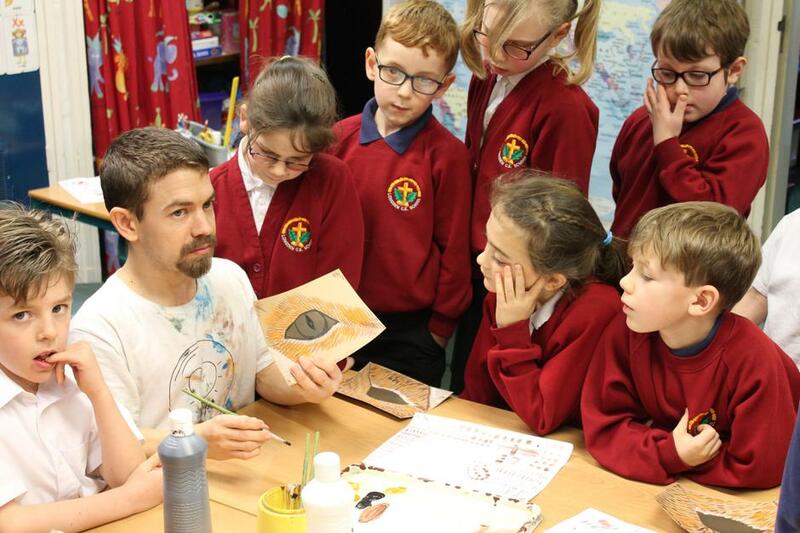 Many thanks to Rory for his skill and patience with the children.